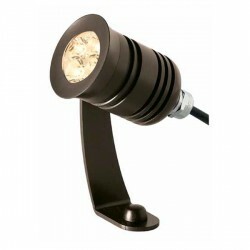 Want to add a bit of stylish lighting to your garden? 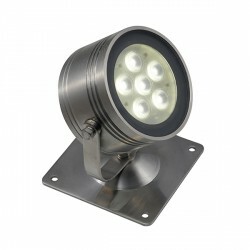 At UK Electrical Supplies we offer a fantastic selection of outdoor garden spotlights. From mini led recessed spotlights to fixed led spotlights be sure the find the right product here. All of our outdoor spotlights offer fantastic discount and we will even dispatch the goods free of charge if you live within the UK and spend over £50.